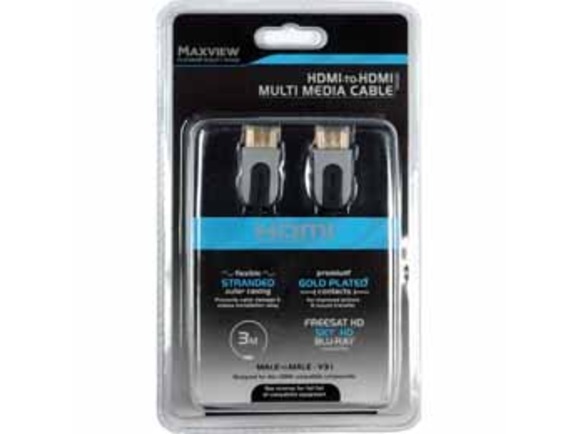 The Maxview HDMI to HDMI Multi Media Cable (Platinum) combines high definition digital vision and sound into a single cable, giving you cinema receiving HD transmission. 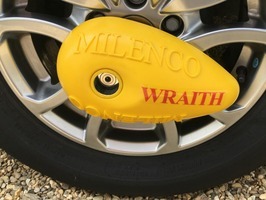 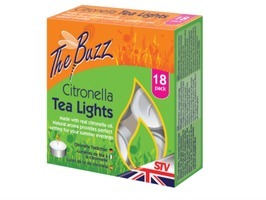 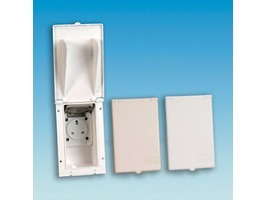 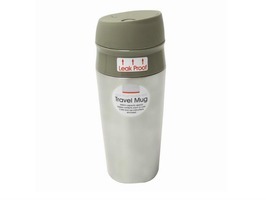 Available in 0.8m and 1.5 metre lengths. 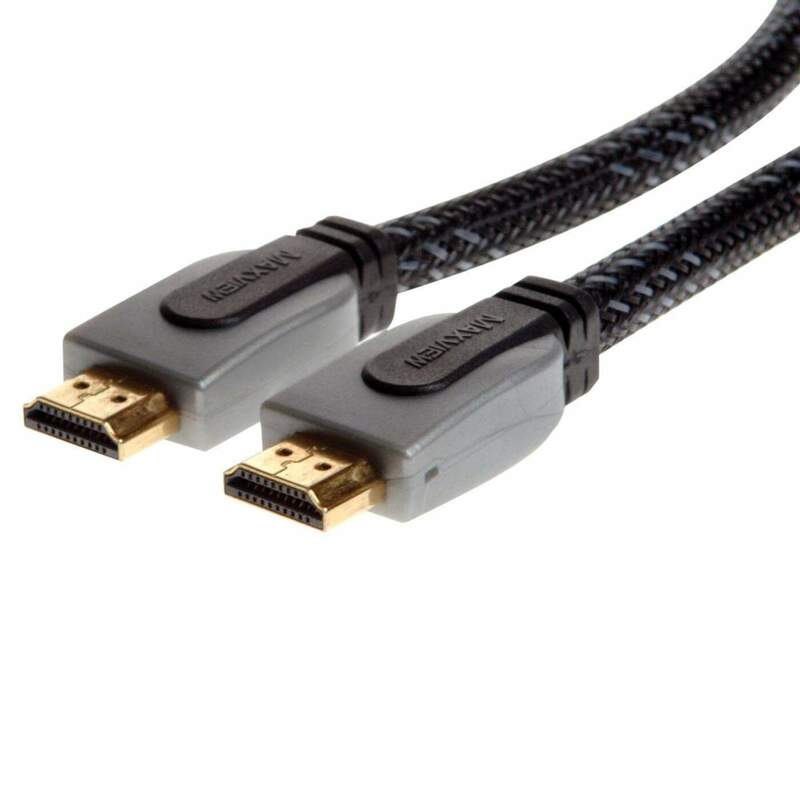 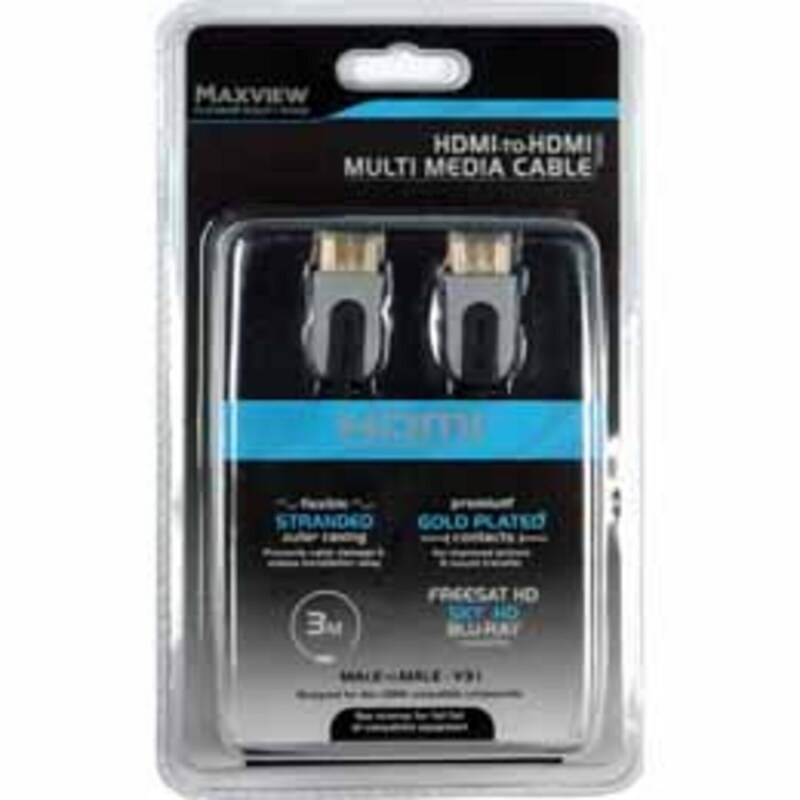 The Maxview HDMI to HDMI Multi Media Cable (Platinum) features flexible stranded outer casing that prevents cable damage and makes installation easy with premium gold plated contacts for improved picture and sound transfer.